Washington Free Beacon: China is engaged in large-scale theft of American research and technology from universities, using spies, students, and researchers as collectors, experts told Congress on Wednesday. 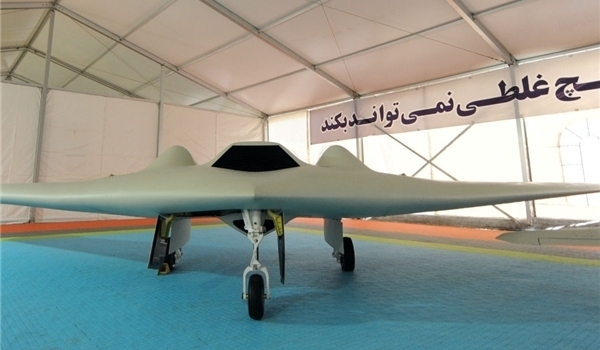 Opinion: On December 4, 2011, an American Lockheed Martin RQ-170 Sentinel unmanned aerial vehicle (UAV) was captured by Iranian forces near the city of Kashmar in northeastern Iran. The Iranian government announced that the UAV was brought down by its cyberwarfare unit which commandeered the aircraft and safely landed it, after initial reports from Western news sources claimed that it had been “shot down”. That the drone landed intact is highly suspicious since one would think that the US would have self-destruct mechanisms built into such sensitive technology, unless of course someone wanted the Iranians to have it. 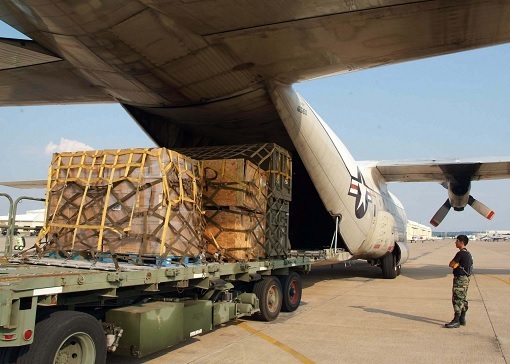 On August 2012 , The Aviationist (here) published an article titled: Chinese delegation currently in Iran to copy the U.S. stealthy RQ-170 drone captured in 2011. A group of 17 Chinese experts had visited Iran not only to inspect, but also to collect and bring back to China some key components of the U.S. RQ-170 drone captured by Iran in December 2011.
Business Insider January 2, 2013 “A Fuzzy picture grabbed by Chinese forums shows a series of brand new UAVs (unamanned aerial vehicles) one of those resembles the famous Lockheed Martin RQ-170 Sentinel, one of those was captured in Iran in 2011”. … therefore it would make sense to ask the Chinese build a copy of the drone for them. The question now becomes was it theft of US technology, or a gift? And guess who else gifted the Chinese all kinds of wonderful toys? Bill and Hillary Clinton. Having the technological capabilities to launch a satellite into orbit means you also have the ability to rain down nuclear missiles with precision. So, thank you Bill and Hillary. And I guess we should ask ourselves why they would do such a thing. Answer: Money. “Today, their short-lived partnership is over and Chung has told federal investigators that some of the money Liu gave him for their dealings actually came from Chinese military intelligence accounts and was meant to influence U.S. political campaigns. Attorneys familiar with his claims say Chung alleges that at least $35,000 of the $100,000 he donated to Democrats in the summer of 1996 came from the Chinese government through Liu. He has said she gave him a total of about $300,000 as part of their business dealings. After watching these people slither around justice, I understand how Habakkuk must have felt: Habakkuk 1:1-5. “Slither” is absolutely the right word! And justice never goes forth.” Whoever thinks Hill and Billary or Obama will ever end up in jail, raise your hand. Anyone? Anyone? There is One who will enact justice – and it’s looking like it may be pretty soon.